A broad-based coalition of parents, community leaders and mosdos from Boro Park and Williamsburg announced the founding of a new organization aimed at facilitating advocacy and protection of the rights of families to choose the educational model they deem appropriate for their children. Also under the umbrella of this new entity, Parents for Educational and Religious Liberty in Schools (PEARLS) is a working group of principals and educational experts who are working to achieve greater collaboration and standardization of secular studies programs for yeshivos in New York City. Rabbi Chaim Dovid Zwiebel, executive vice president of the Agudath Israel of America and a member of PEARLS’ executive committee, told Hamodia that such an organization had become a necessity in protecting Torah education. In recent years, anti-religious grassroots movements in Great Britain, Canada and Belgium have garnered government support in efforts to force mosdos to tailor their curriculums to those of public schools. While this trend has not yet met with the same success in America, growing secularism has brought increasing challenges to yeshivos’ autonomy and is seen by advocates in the Orthodox community as a growing threat. Yeshiva Principals Association is a newly founded group of general studies principals operating under PEARLS’ auspices. 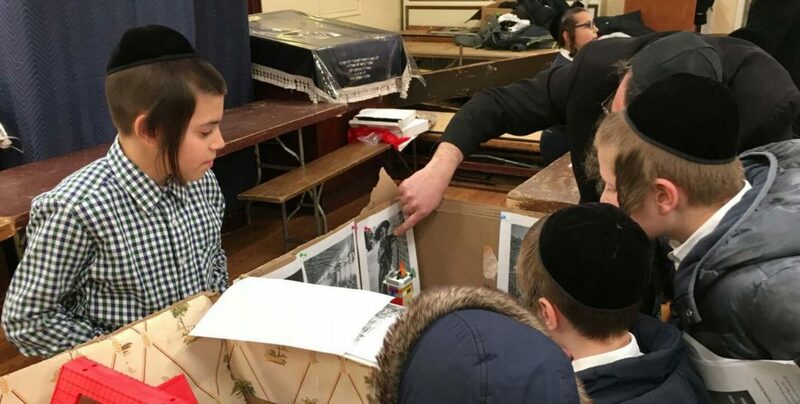 Its goal is to create a forum for principals to share and develop creative ideas aimed at raising the level of engagement among students and parents in the secular studies offered within the yeshivos’ curriculum. They have engaged several outside consultants, led by Richard Altabe, who has over 30 years of experience in educational management.